One of the best cologne for men out there, buy it and enjoy the compliments. Versace Eros smells awesome. My boyfriend loves it, and I love it on him. Would definitely recommend. 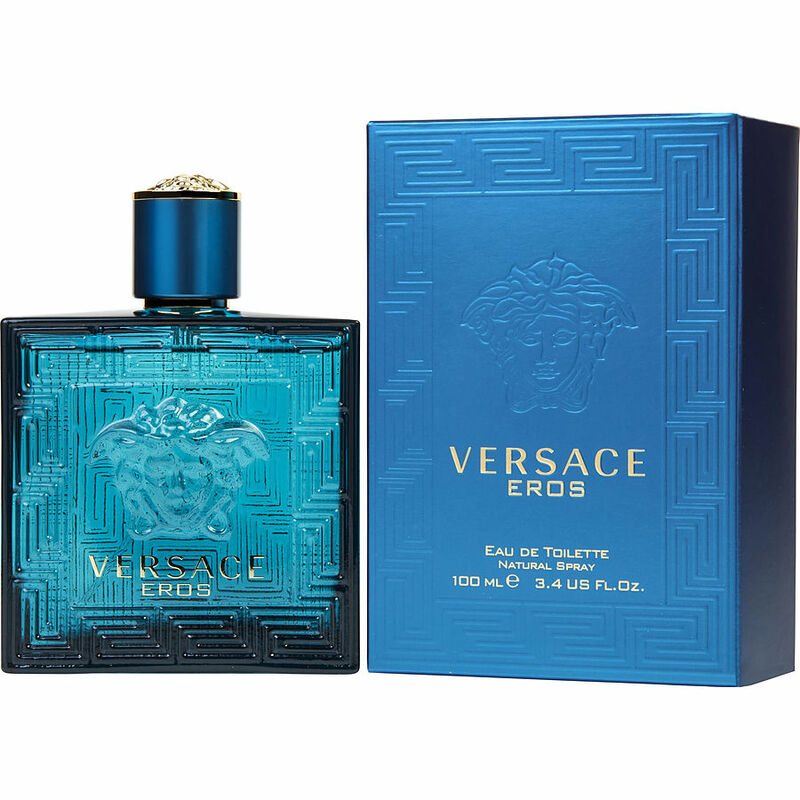 Versace Eros is horrible. Do not buy it. It smells like a mix of mint toothpaste, window cleaner, and sunscreen. Do not buy!!!!! Especially if you are looking for a cologne that DOES not smell like Lysol Wipes. My son bought me a bottle of EROS a couple of years ago, had never even smelled it, but boy did I fall in love with it! As I get older I use nothing but, it is smooth, stays with you and is just a very attractive cologne for men. I highly recommend it to anyone.